Two weeks ago, when David Tepper was asked if he planned to explain the Panthers Ring of Honor, which currently holds one former player, Sam Mills, he responded with just one word: Yes. Now, just over a month after franchise cornerstone center Ryan Kalil officially snapped his last ball, future first-ballot Hall of Famer Julius Peppers has joined him in walking away from the NFL after 266 games, 715 tackles, 159.5 sacks and 51 forced fumbles over the course of 17 seasons. 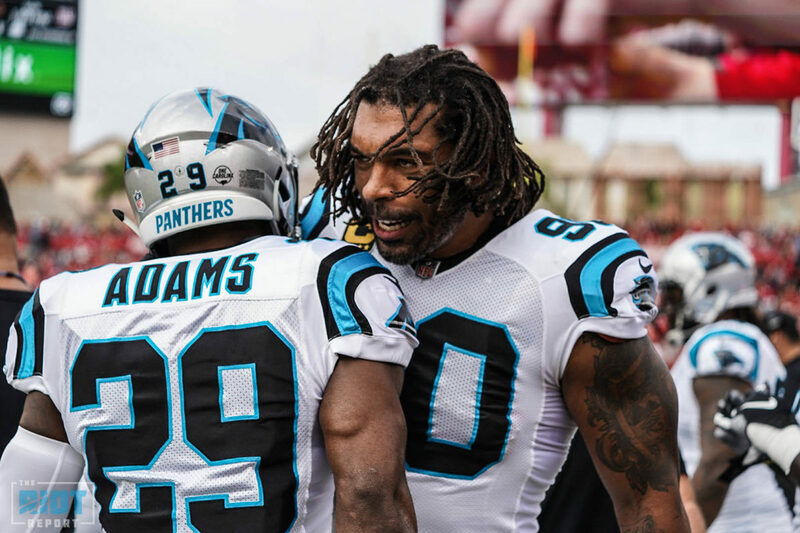 The 39-year old Peppers ranks fourth in NFL history with 159.5 sacks, including a franchise-record 97 in Carolina; with 11 interceptions, he is the only player in league history to record both 150 sacks and 10 interceptions – he was the oldest defensive player in the NFL last season. 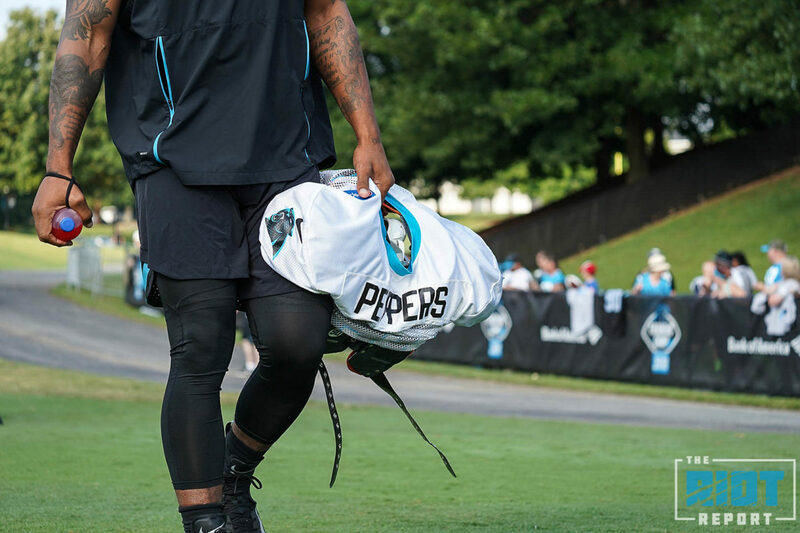 After being selected second overall in 2002, Peppers spent eight seasons in Carolina, racking up accolades like AP Defensive Rookie of the Year with 12 sacks in his debut season and being sent to the Pro Bowl five times in a Carolina uniform along with four AP All-Pro nods, second-most in team history. After leaving Carolina for Chicago and Green Bay, Peppers returned to the place that drafted him for his final two seasons; all told, the UNC product’s nine trips to the Pro Bowl are the fifth-most by a defensive lineman in NFL history.  Even in his final two years, the 6-7, 295 pound Peppers made a huge impact on the Panthers, racking up 16 sacks, including leading the team with 11 in 2017 – he made an even larger impact on the community in 2018 as he partnered with Foundation For The Carolinas to establish the Julius Peppers Hurricane Relief Fund with an initial gift of $100,000 to help aid victims of Hurricane Florence after the natural disaster ripped through the southeast, including Peppers’ hometown of Bailey in eastern North Carolina – Peppers also made multiple trips to the affected areas over the course of the season and is nominated for the NFL’s 2018 Walter Payton Man of the Year Award. Here’s hoping we’ll be seeing his name inscribed at Bank of America Stadium sooner than we think.